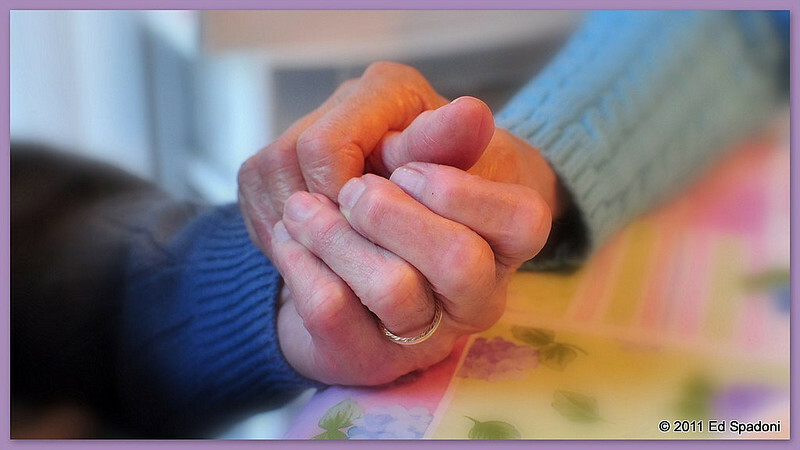 My parents' hands, taken yesterday, Mother's Day. A classic, but so well executed! Congrats to them! This is so tender and loving. Thank you Ed.